We make dings and dents disappear. The paintless dent repair (or PDR) process removes minor dings, dents, and creases from your car, all while maintaining the integrity of your original paint finish. PDR allows our expert technicians to transform the damaged area back to its original condition without the need for more costly body fillers, sanding, and re-painting applications. ABI we set the standard in paintless dent repair & removal. 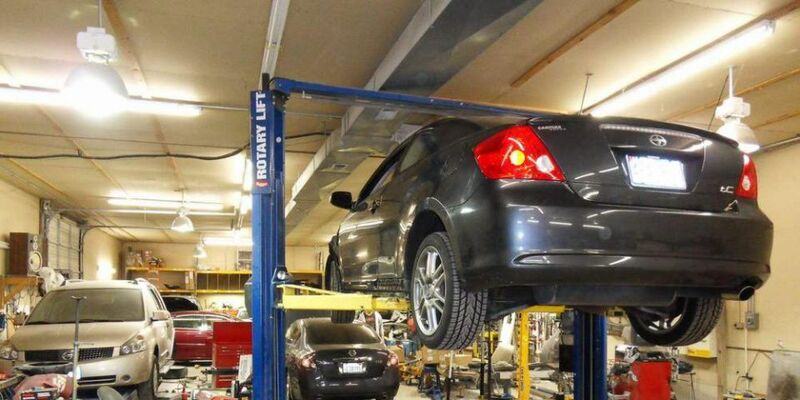 With a team of technicians dedicated solely to the process, you can rest assured that you'll be getting the most professional service in the field..